Never wonder how much "a bag" contains. 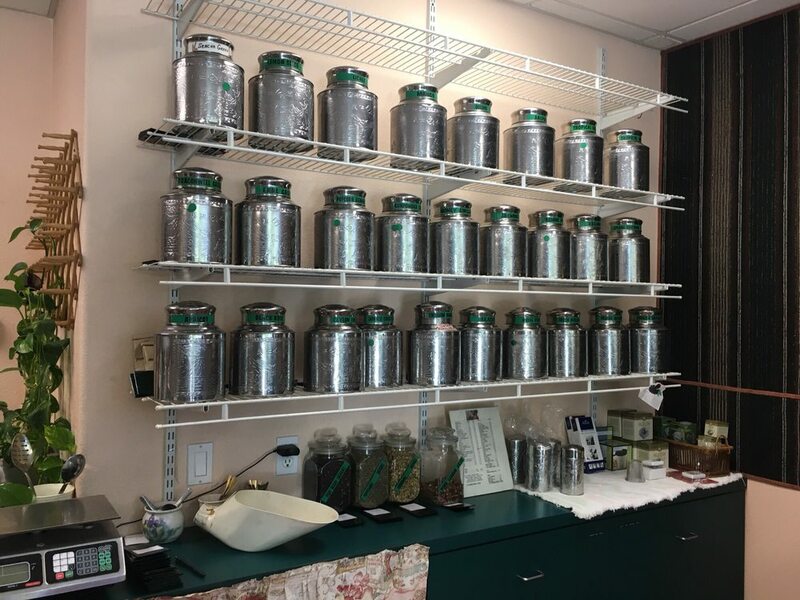 We offer half-pound and full-pound bags of beans and most of our loose-leaf teas are quarter pound bags. We aim to make shipping as simple as possible. Below is our shipping price breakdown. Most sample sets of Coffee and Tea ship free! Orders above 12 lbs will ship free! **International orders will be charged as applicable.